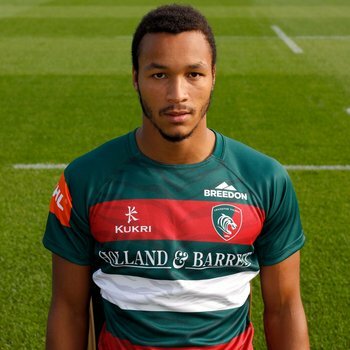 Jordan Olowofela has been called up to the England squad for their training camp this week but Leicester Tigers colleagues Ben Youngs and Manu Tuilagi have withdrawn with injury. Scrum-half Youngs and centre Tuilagi both went off in the second half of Sunday’s Gallagher Premiership fixture against Worcester Warriors with niggles which will keep them out of training at the start of the week and they will be assessed at the club over the next few days. 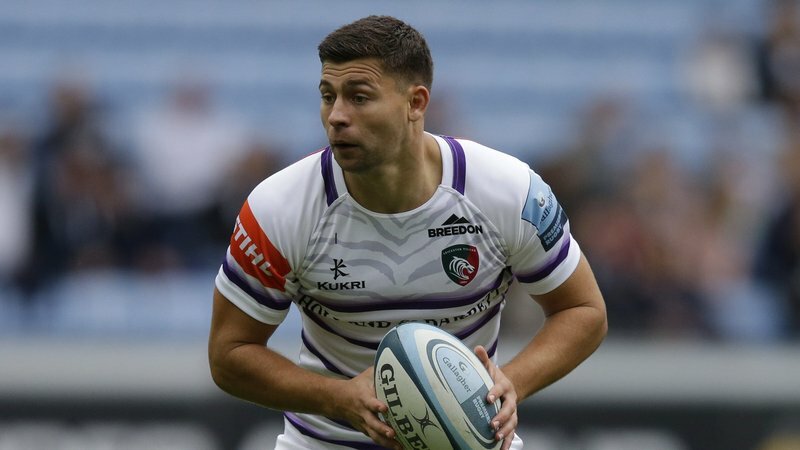 England Under-20s cap Olowofela received a call-up to join the squad in Bristol as a replacement for Tuilagi on Sunday evening. Worcester prop Nick Schonert and Harlequins prop Joe Marler are also absentees, with Exeter Chiefs front-rower Ben Moon added to the training group.